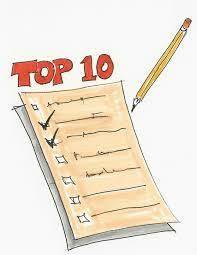 #10 Increased exposure to many other people and businesses! #7 Participation in up to 52 face-to-face networking meetings per year! #6 Newsletters with educational material on networking, public speaking, and business! #5 BNI Connect - connecting worldwide referrals! #4 Participation in local community events! #3 Periodic workshops on networking! In 2016, BNI Heartland members, locally, passed over 47,000 Referrals, which generated more than $36 MILLION in track Closed Business!!! This is an average ROI of 650 times!!! BNI is more than just another networking meeting you attend; BNI is a referral generator!